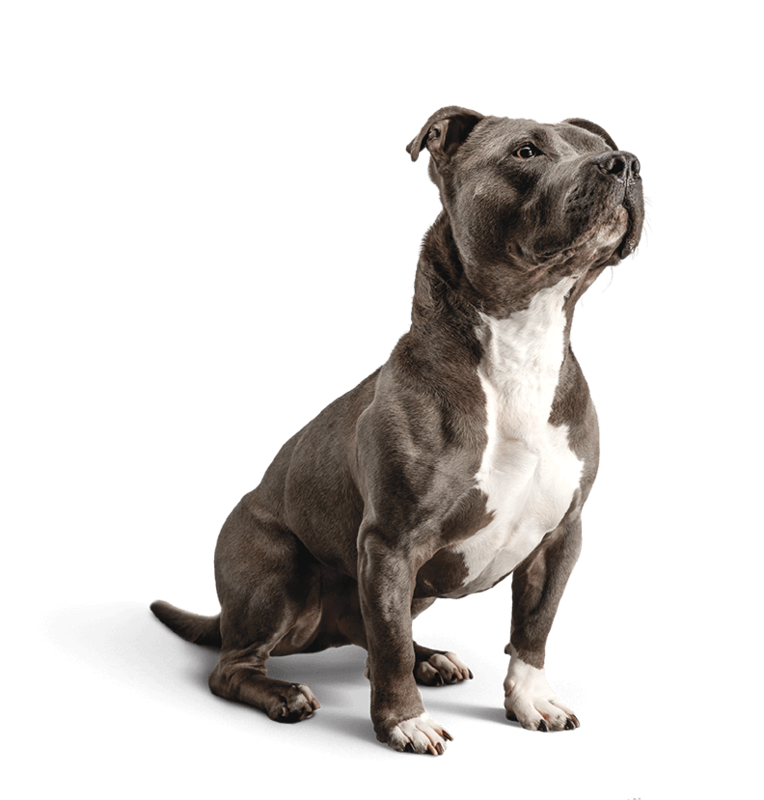 Diamond CARE specialty pet foods are designed with you and your pet in mind. 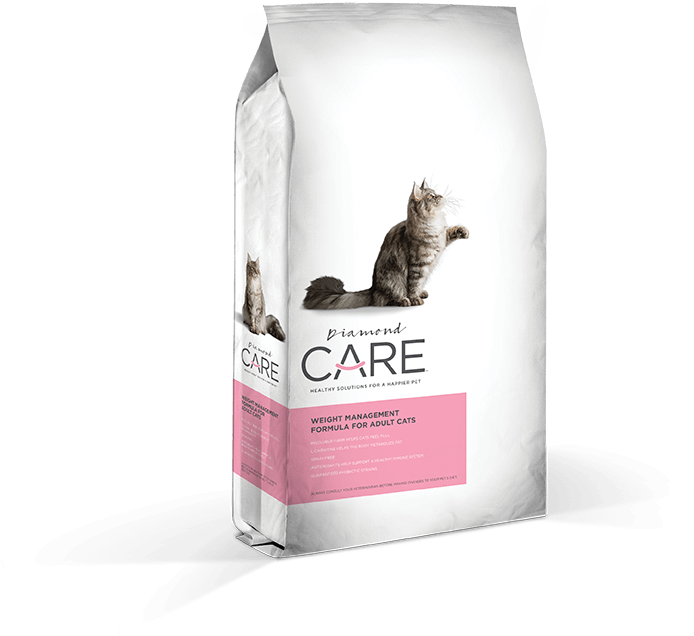 When we set out to create Diamond CARE, we had one goal in mind: make specialized diets available at a reasonable price. 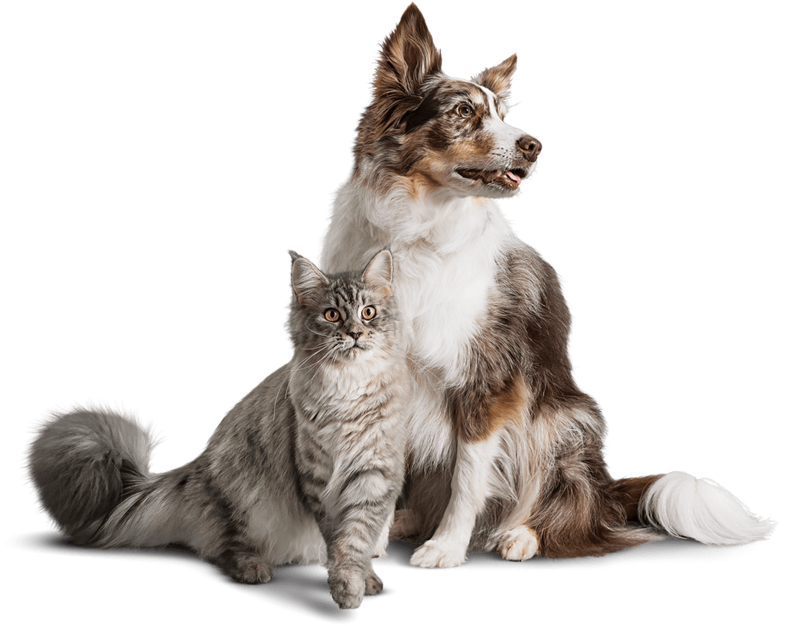 These five veterinarian-developed formulas are formulated for pets with unique health issues. 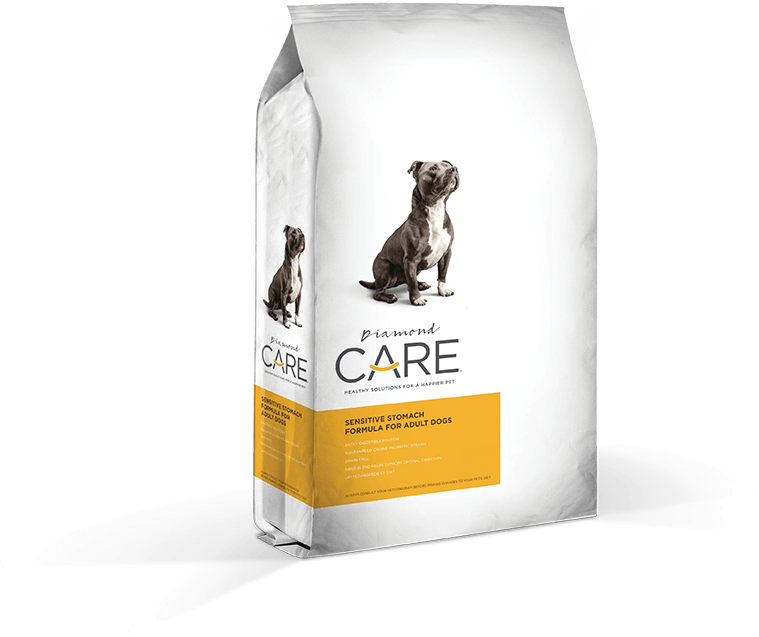 But they also provide complete nutrition, so you can feed your pet the special diet they need for as long as they need it. 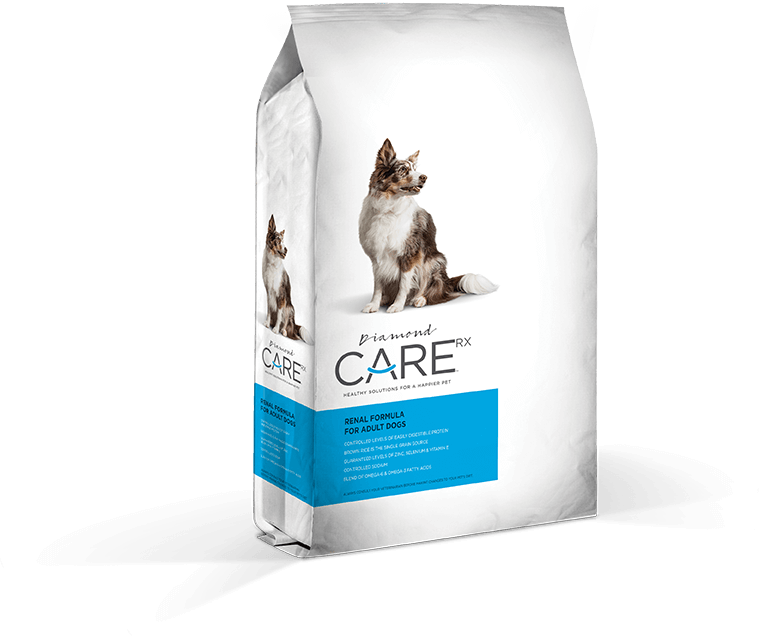 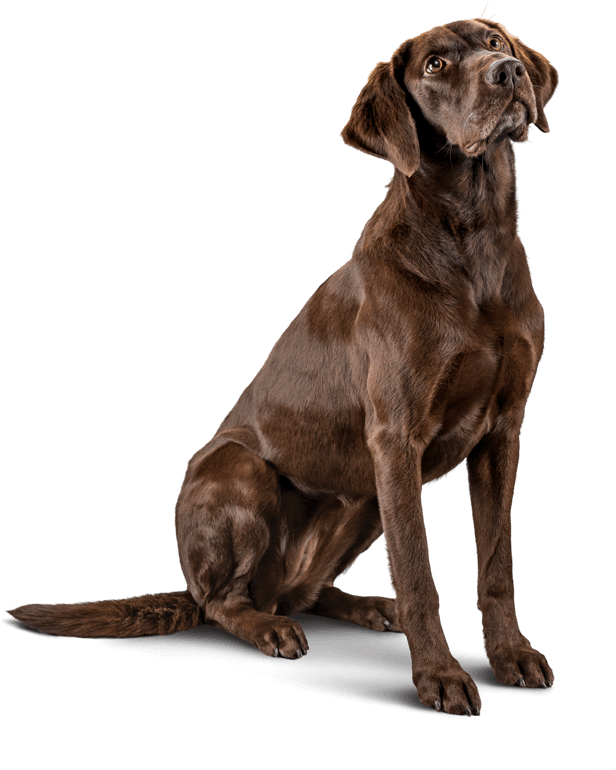 Prescription food for dogs diagnosed with acute or chronic kidney disease. 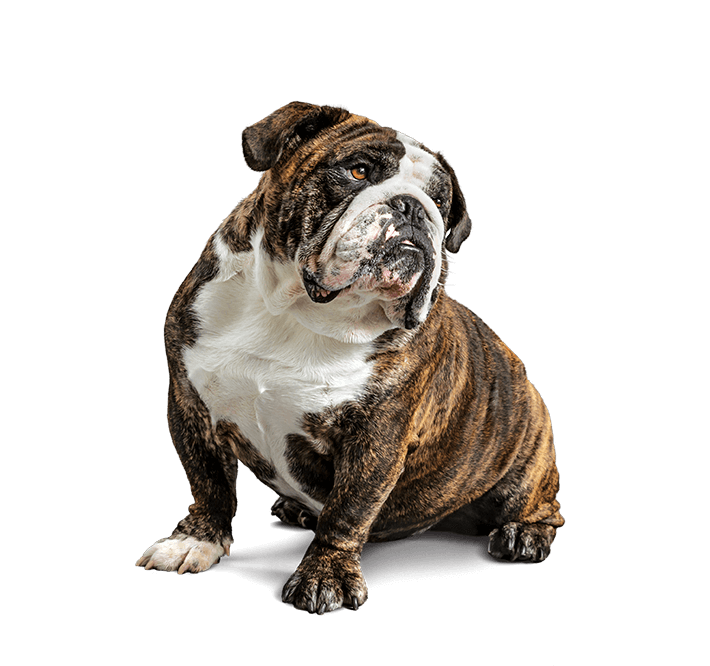 A limited-ingredient diet for dogs with food-related skin sensitivities. 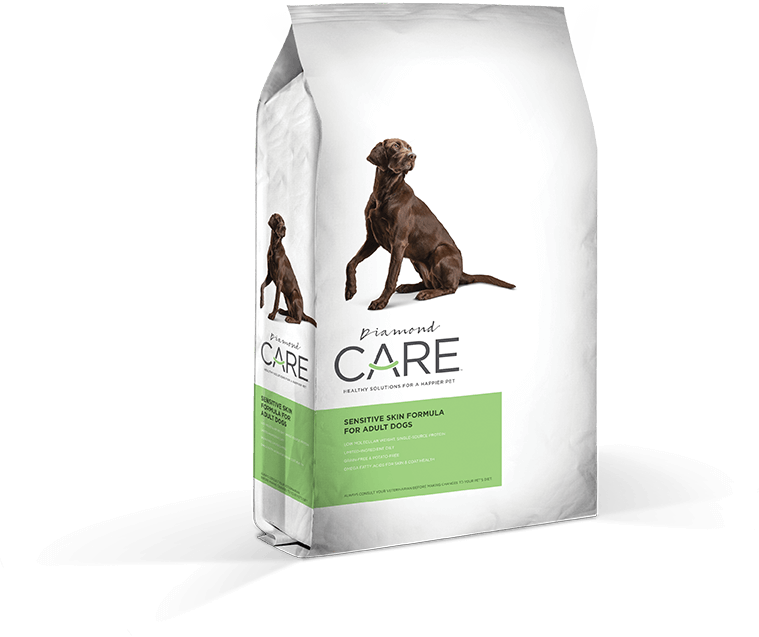 A limited-ingredient diet for dogs with sensitive stomachs and food-related digestive issues. 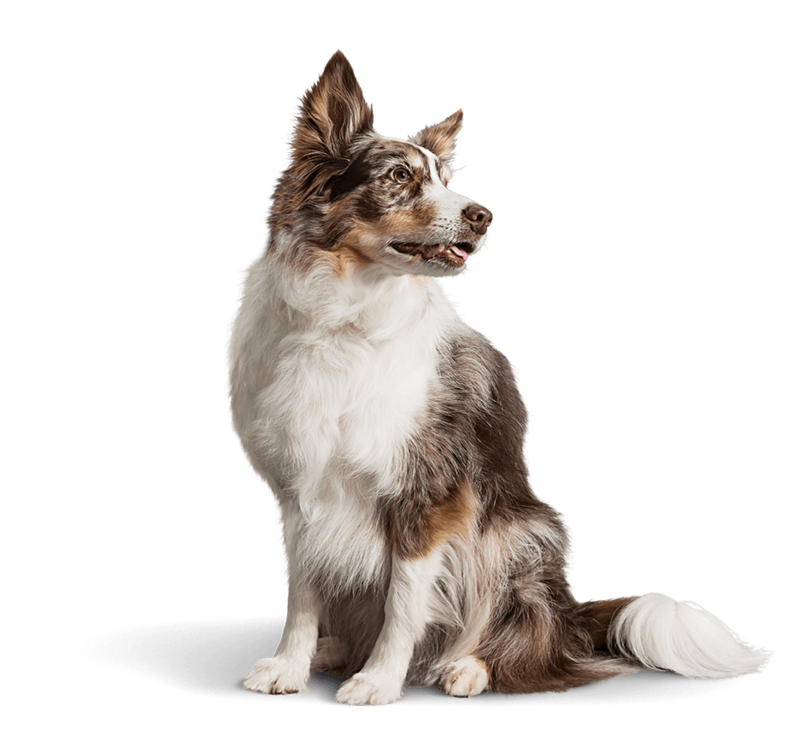 A low-fat, high-fiber diet for weight management in dogs. 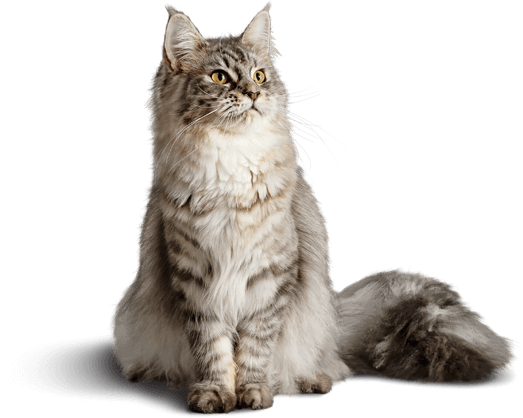 A low-fat, high-fiber diet for weight management in cats.